Window shutters Sutton Coldfield, brought to you by Just Shutters local expert Andy Cox-Peel. We are the interior Plantation Shutter specialists offering the finest product, service and value, coupled with our lifetime guarantee; call us now on 0121 227 4183. 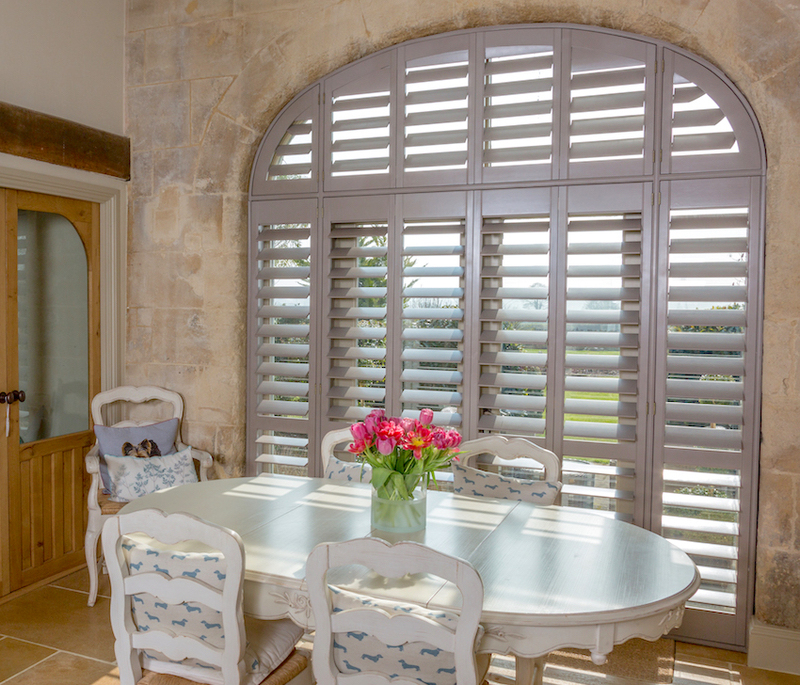 Plantation shutters, also known as Colonial or window shutters are the perfect addition to your home (and not just your windows – doors, room dividers and even wardrobe fronts can benefit from our super stylish shutters). What are plantation shutters? And what are their benefits? Shutters are beautiful, often a purchase made on their looks, shutters make the very most of every inch of your windows; folding back to almost nothing, closing completely to almost blackout, and of course an array of flexible lighting solutions in-between. – And of course they come with a Just Shutters lifetime guarantee. ‘Are shutters expensive?’ is something that our customers frequently ask before we quote them. However, it may surprise you to find out that shutters are not as expensive as one may think! Instead they are fantastic value for money as a result of their durability and longevity, therefore the cost is spread out over the many years they are in your home. Furthermore, the value of your home is even increase when shutters are installed! Click here to use our price calculator to see how much shutters would cost you. Plantation shutters are all we do, we don’t have them as a sideline like many curtain or blind companies, they are our speciality and our passion, this is reflected in our unsurpassed reputation (9.9/10 from over 1700 reviews on checkatrade). It is also reflected in the fact we can offer the widest range of styles, materials and finishes in the UK as well as a lifetime guarantee. 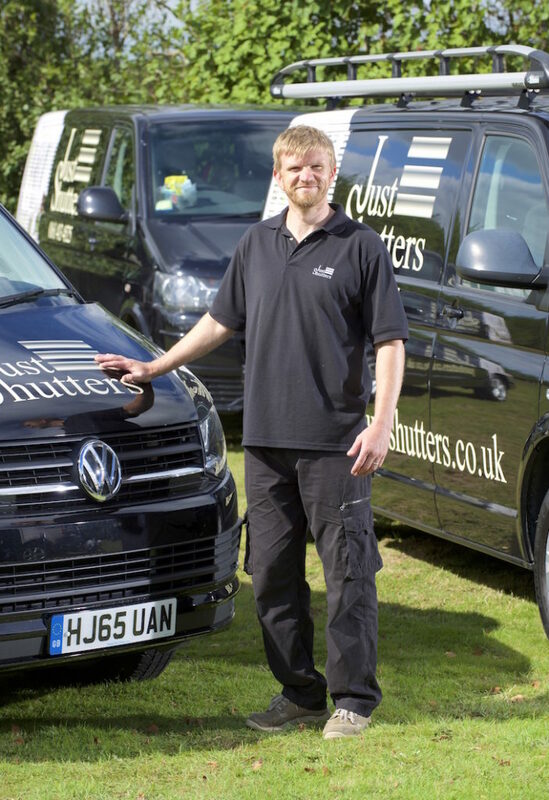 You can be assured Just Shutters will offer you second-to-none quality, value and service, call us today on 0121 227 4183. We can wax lyrical about ourselves all day but we like our work and our customers to speak for us, please see the below reviews taken from checkatrade, where you will find many hundreds more. Installation of shutters to bedrooms and bathroom.